This Ozark Trail Instant 10' x 10' Screen House is only $68 (Retail $89) at Walmart.com. Plus, shipping is free. 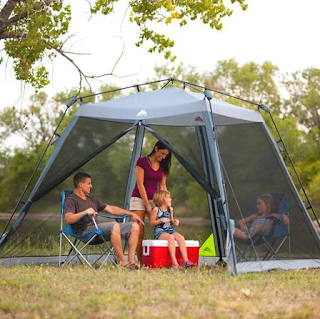 It has a 7' height, 2 doors, 50+ UV protection, it's designed to be set up in 60 seconds, and 91% of Walmart reviewers recommend it. 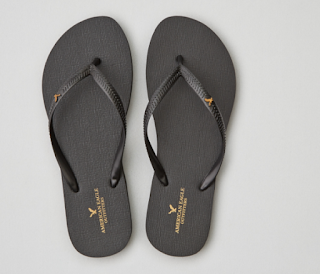 American Eagle Women's Thong Flip Flops are only $5.97 right now (retail $9.95), plus you ge free shipping at AE.com. 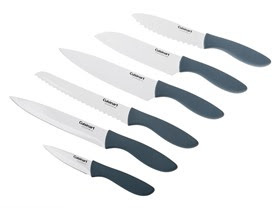 You have seven colors in small, medium, or large and have a perfect five-star customer rating. Wow, this is a great price! 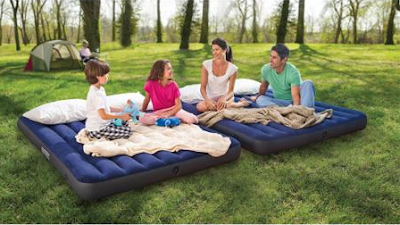 Get this Intex Queen 2-in-1 Guest Airbed for $19.97 plus free shipping at Walmart.com. This retails at $39! Shipping is $4.97 or free with in-store pickup. It includes 2 queen-sized airbeds beds can be stacked and locked into place to be a single higher-standing bed. It comes with a hand pump. Sales tax is charged in most states. This is a hot deal and good today only, 5/29!!!! 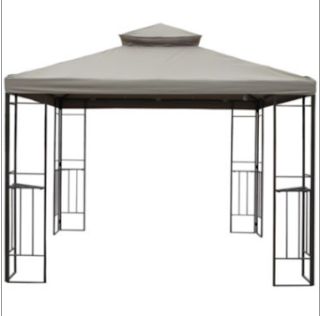 Get this Outdoor Oasis Outdoor Gazebo for just $139.99 (retails at $750)! You need to use promo code FORYOU98. Shipping adds $25. This measures 118x112"H and features a powder-coated steel frame and a water-repellant canopy. Sales tax is charged in most states. This measures 118x112"H and features a powder-coated steel frame and a water-repellant canopy. Sales tax is charged in most states. Wow! Hurry over because right now you can grab these top Ray-Ban Styles with Polarized Lens starting at only $99.99 (Retail $150+). There are several styles to choose from! 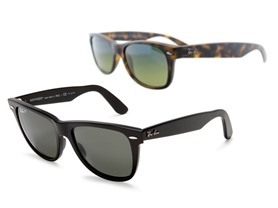 I am loving the Ray-Ban Polarized New Wayfarer in Tortoise! Styles are selling out so don't wait! 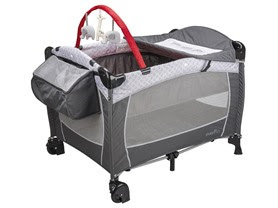 Today only get this Evenflo Portable Baby Suite DLX for only $79.99 (Retail $99.99)!